We continue to pay homage to all the great un-surfed Scottish secret surf spots. 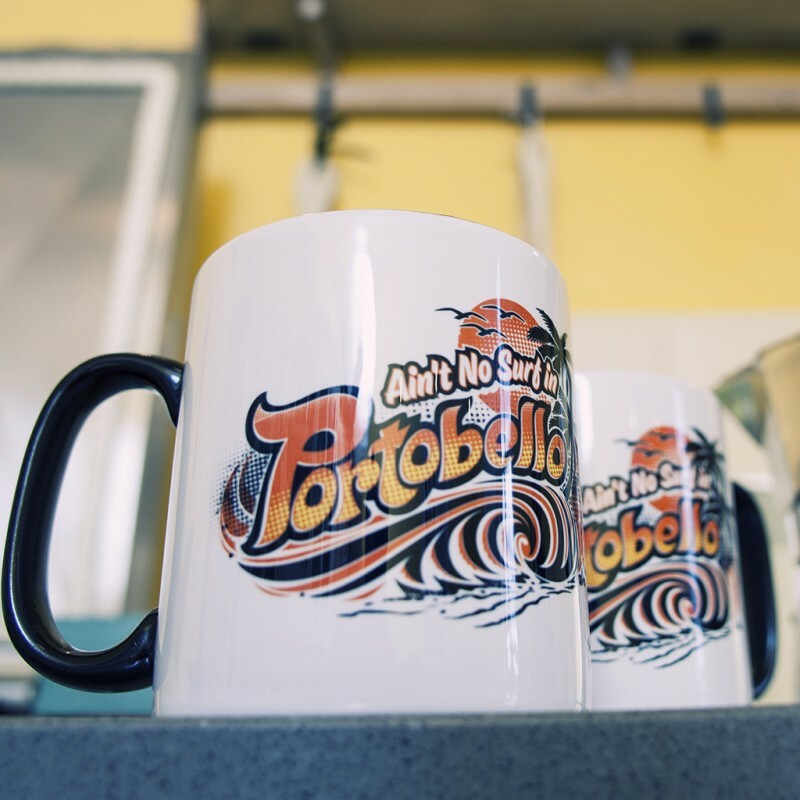 Also inspired by the name of the song form one of Scotland's first true Punk bands. 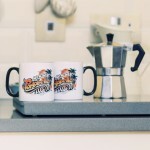 The Valves. 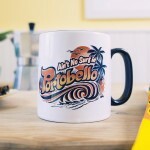 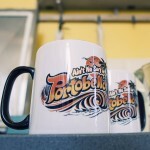 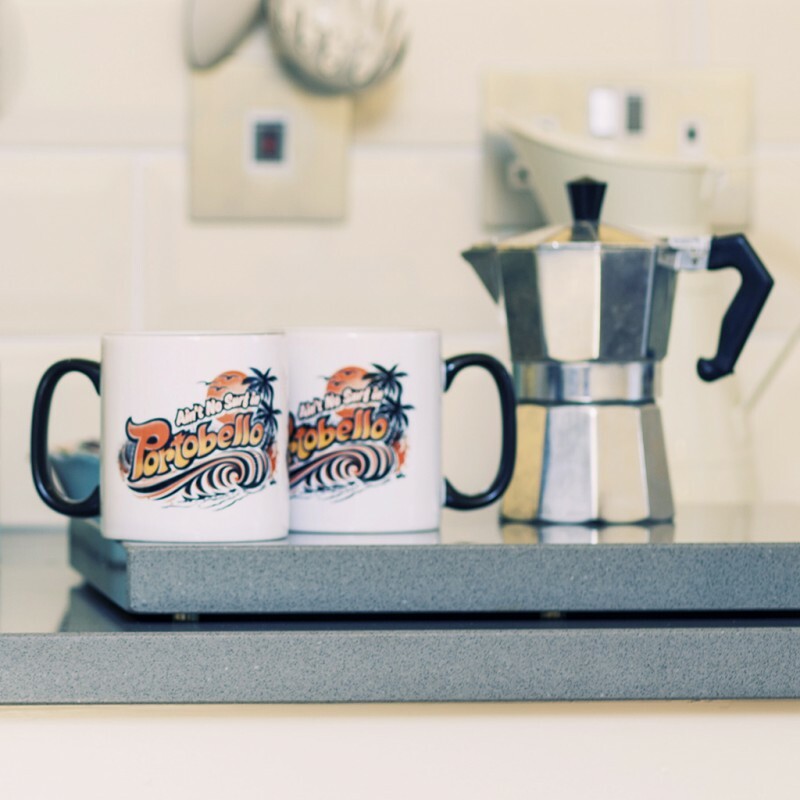 "Aint no surf in Portobello" 1977 a great year, so in true retro Scottish surf style, we give you the Portobello mug! 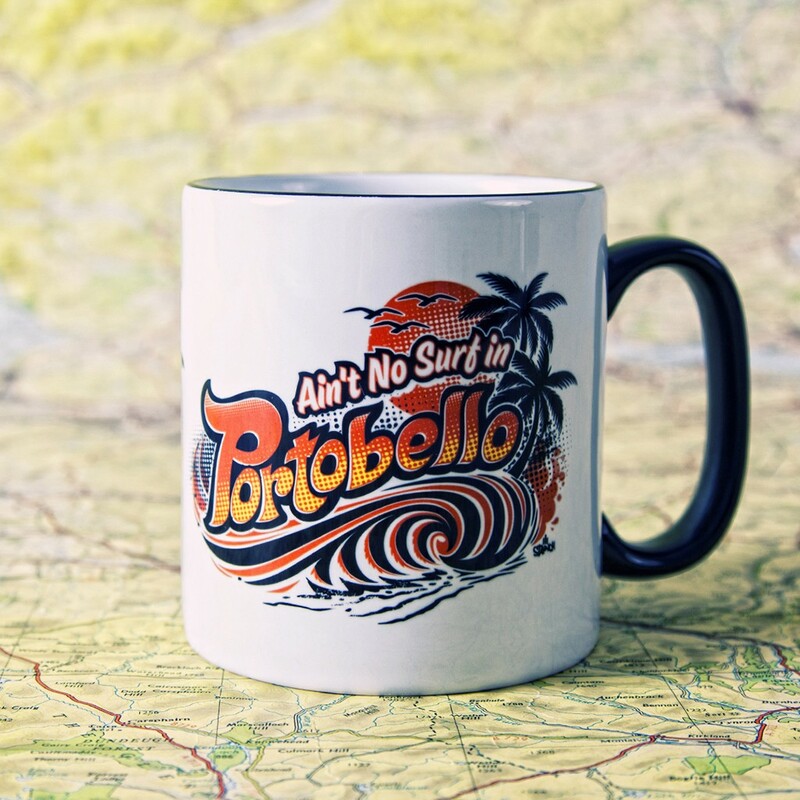 Surf it at your own risk.. It’s gnarly!